The Kentucky Office for Refugees manages federal funding from the Office of Refugee Resettlement (ORR), a department of the U.S. Health and Human Services. Grant funds are sub-awarded to partners across the state for a variety of programs and services. 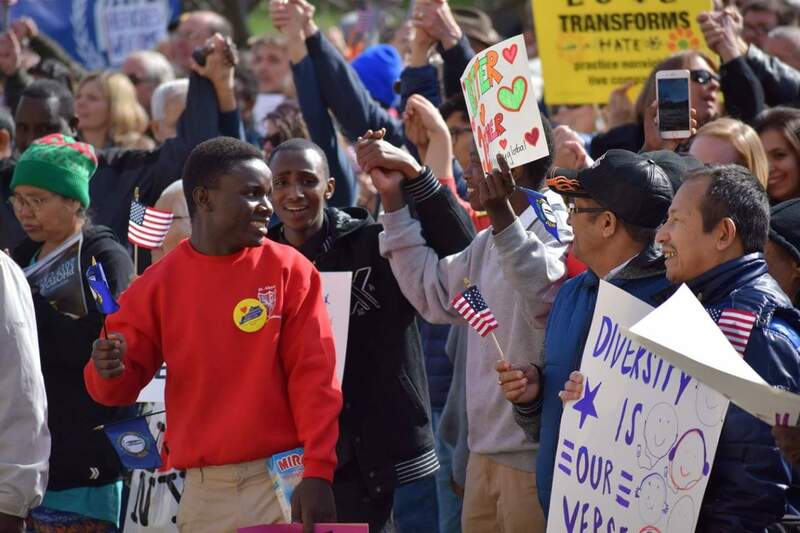 KOR partners with resettlement agencies, health providers, school districts, community colleges and social service providers to offer comprehensive programming to the newly arrived refugee population in Kentucky. Programs range from employment services and English language training to health screenings and emotional wellness services to specialized programs for youth and elderly. While the most intense services are offered during the first year after arrival, refugees are eligible for the majority of KOR-funded programs up to five years after their arrival in the U.S.